These bamboo lanyards make a great choice for an environmentally friendly, eco lanyard. They are produced from 100% bamboo fibre which is both sustainable and totally biodegradable. That makes them one of the greenest lanyard options available. 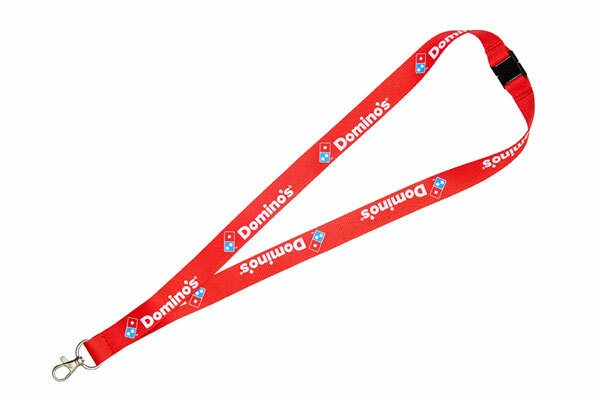 These eco friendly lanyards can be screen printed with your choice of design in up to four spot colours. ^Pricing shown is for a 1, 1.5 or 2cm lanyard with a one colour print, on one side.